Eeeeeeek, just remembered I made a card for this week's challenge, but didn't blog it yet! 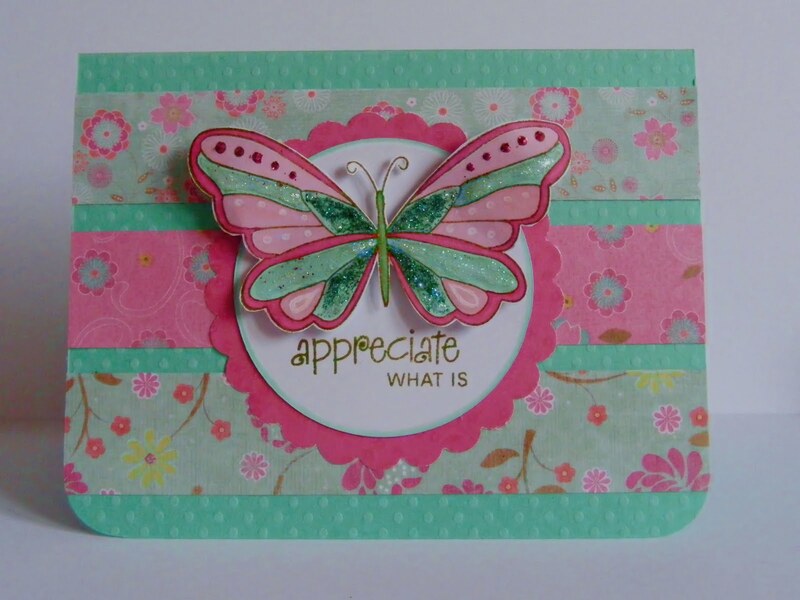 This is gorgeous kat - love that flutterby and what a beautiful sentiment! Such a pretty card... Love the background and the butterfly... so cute!! And the colours are great! :) Hope you get a chance to play along with the challenge on my blog. Have a wonderful day.